The community is cordially invited to the JSU Welcome Center’s monthly seminar on Tuesday, October 14th at Noon for the “Pink Cupcakes Lunch & Learn Seminar.” The guest speaker is Renee Richards, a registered mammogram technologist at the Center for Breast Health at Baptist Hospital. Richards will talk about prevention, signs and symptoms, the self-breast exam and the annual mammography. Also, she will be bringing a fun door prize for a lucky winner. This is a free community seminar. 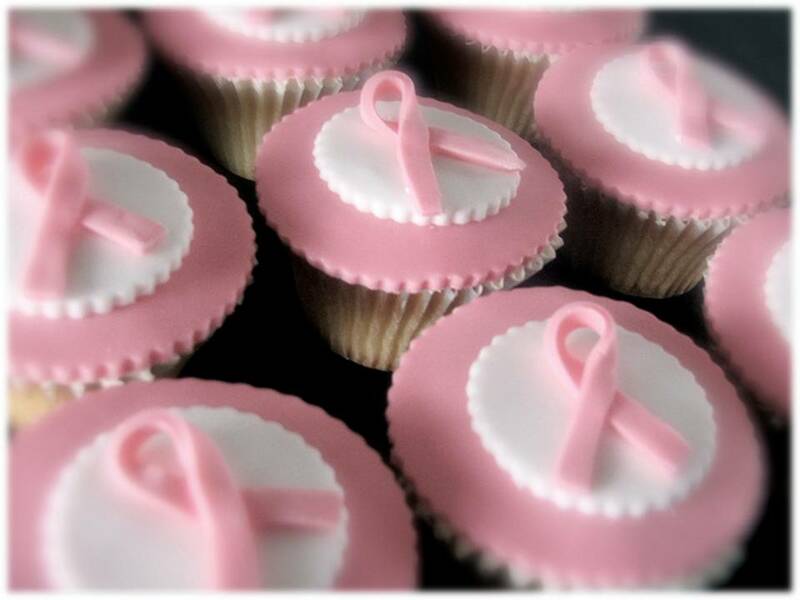 Refreshments will be served and pink cupcakes are on the menu! October is National Breast Cancer Awareness Month and the community is invited to stop by the JSU Welcome Center anytime in October to pick up a pink ribbon.